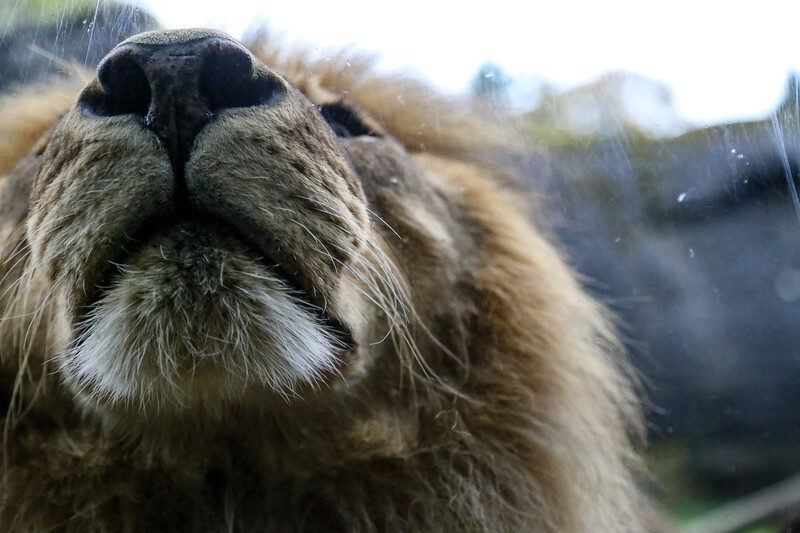 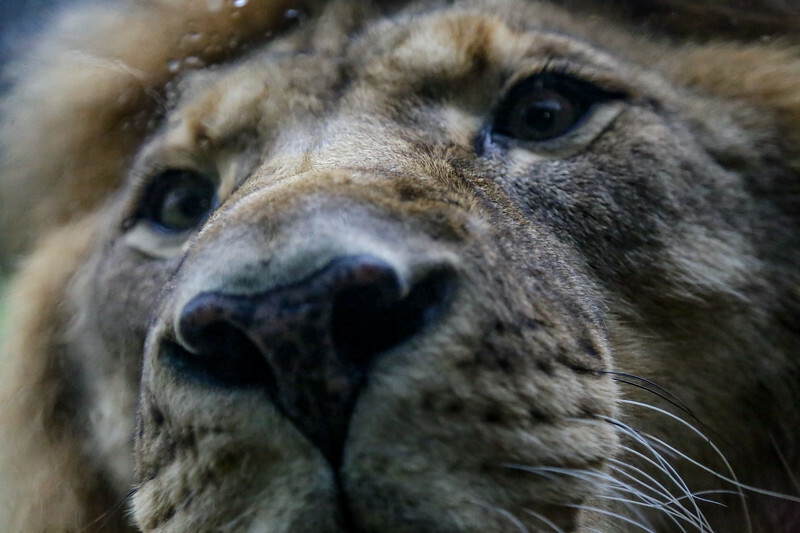 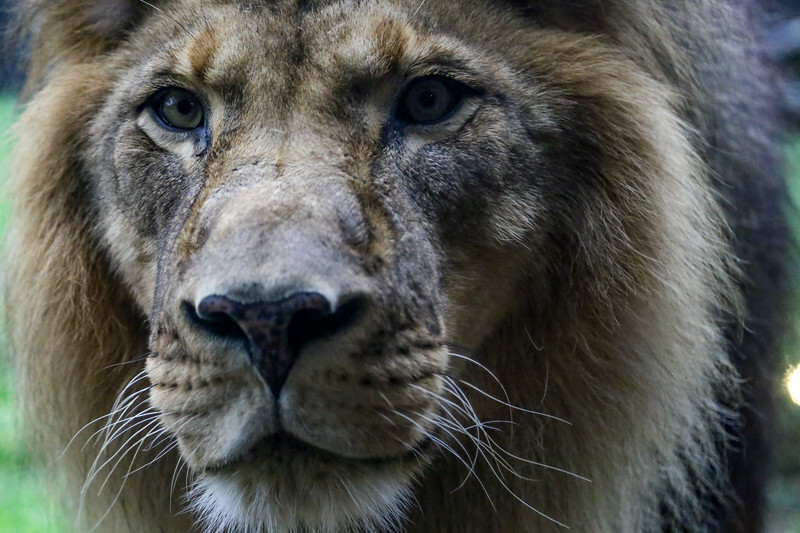 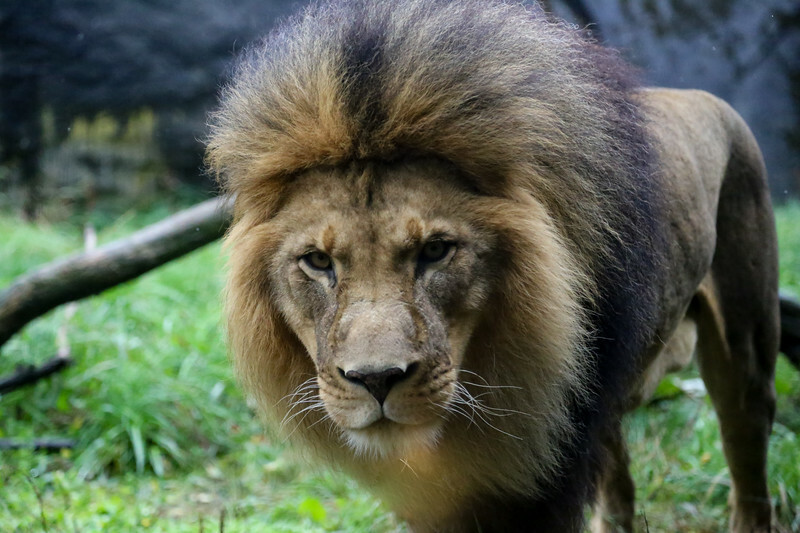 After spending some time in the viewing cave of the lions, this majestic beast walked over and stuck his nose against the glass, where my lens was about an inch, and my face about six inches away from. 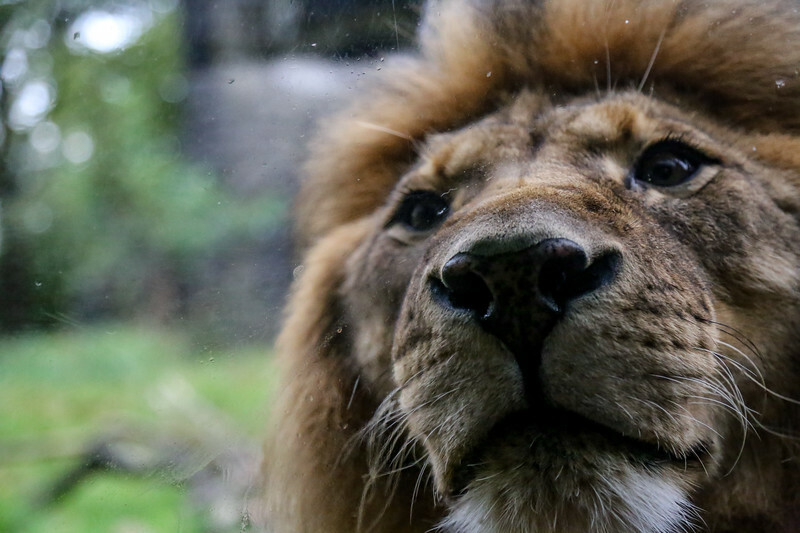 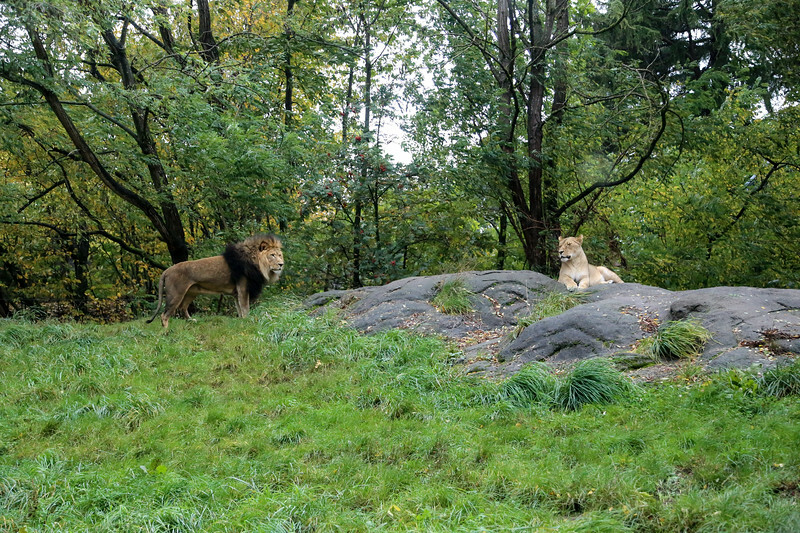 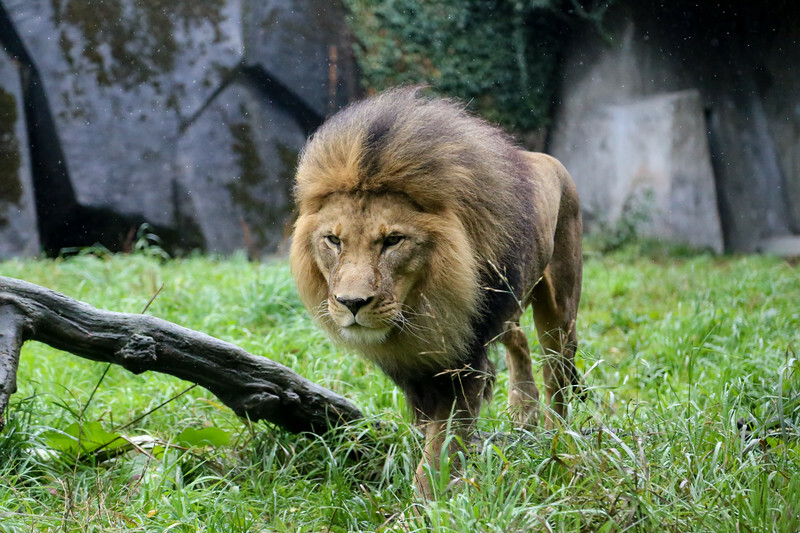 It was a bit heart stopping, but an incredible experience to come so close to a lion, even if separated by glass. 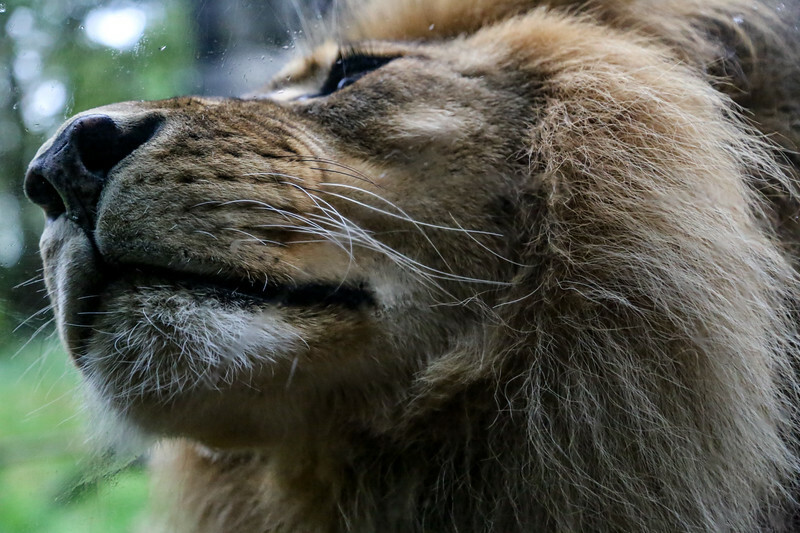 Promptly after this, he turned around and sprayed the window, so you know, all good things come to an end.